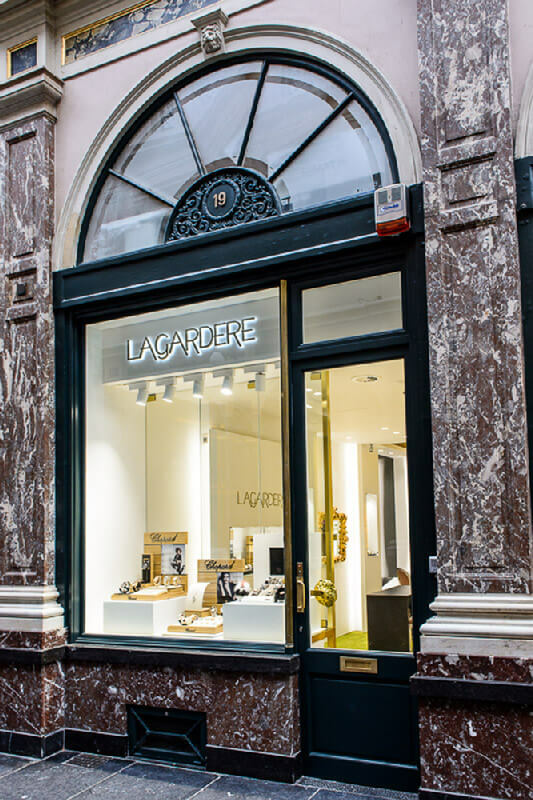 A concept store in Brussels: quite simply unique! 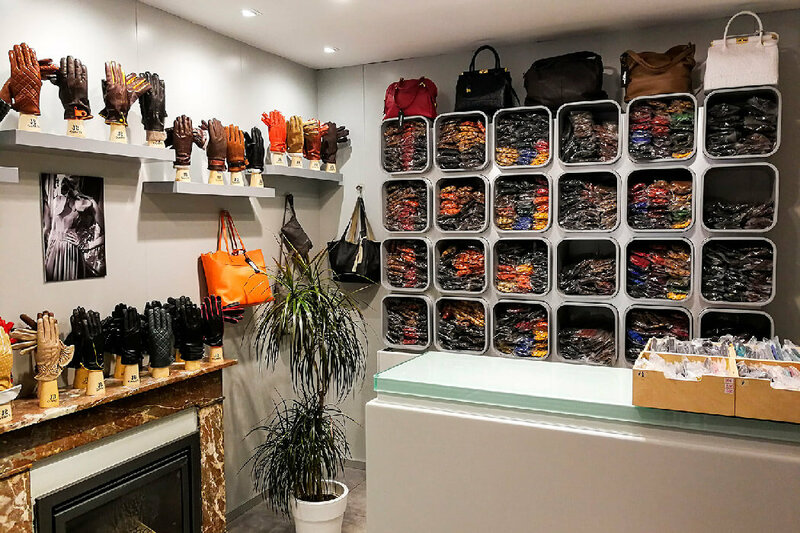 Come find the exclusive collection of PAP store in Brussels, with a wide range of apparel and ladies’ bags, as well as a selection of shoes and accessories. 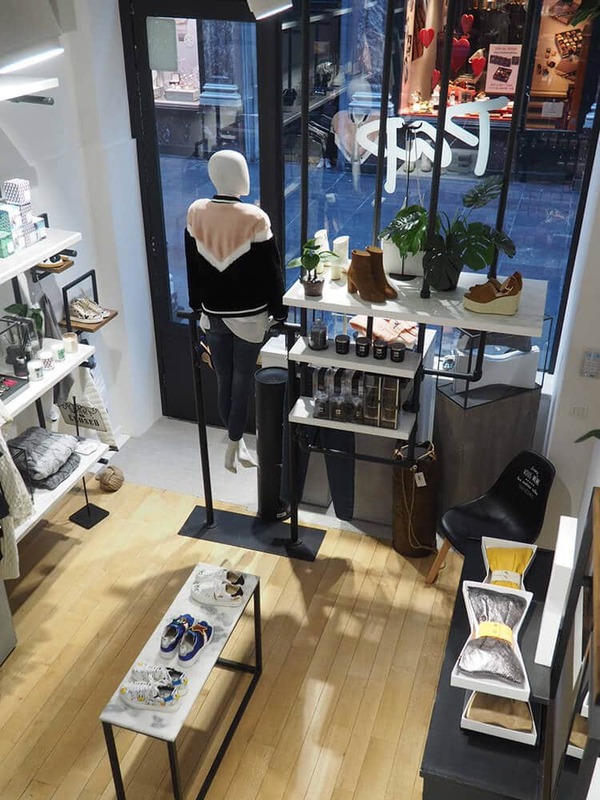 Discover T-shirts, tops, skirts, dresses, sweaters, cardigans, trousers, shirts, jackets, swimwear, shoes, bags and accessories… The latest fashion trends! 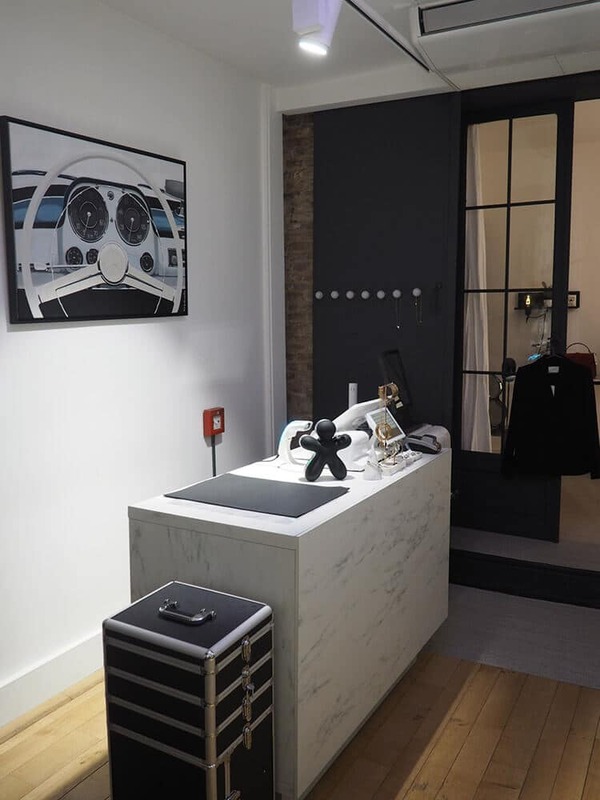 This concept store in Brussels is the brainchild of a young woman, passionate about fashion, who is always on the lookout for the latest trends and offers a careful selection of exclusive pieces. 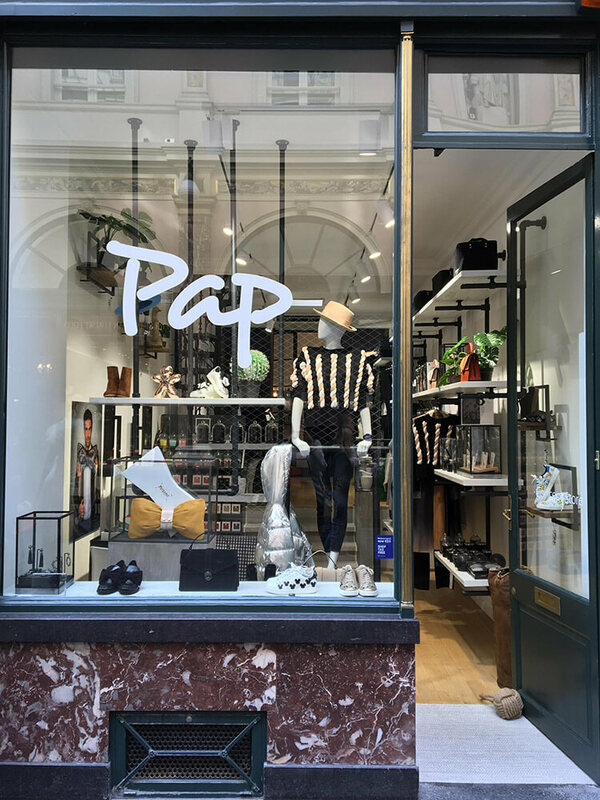 Located in the heart of the capital, around the corner from the Grand-Place, in the magnificent Galeries Royales St-Hubert, PAP is a lovely concept store in Brussels catering to a very diverse clientele, both tourists passing through and Brussels locals born and bred. 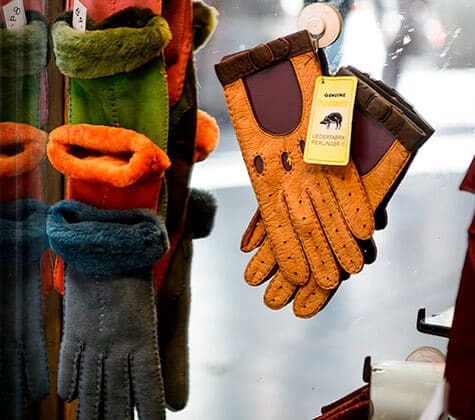 The shop offers a range of apparel suited to different styles and personalities… to the delight of all! 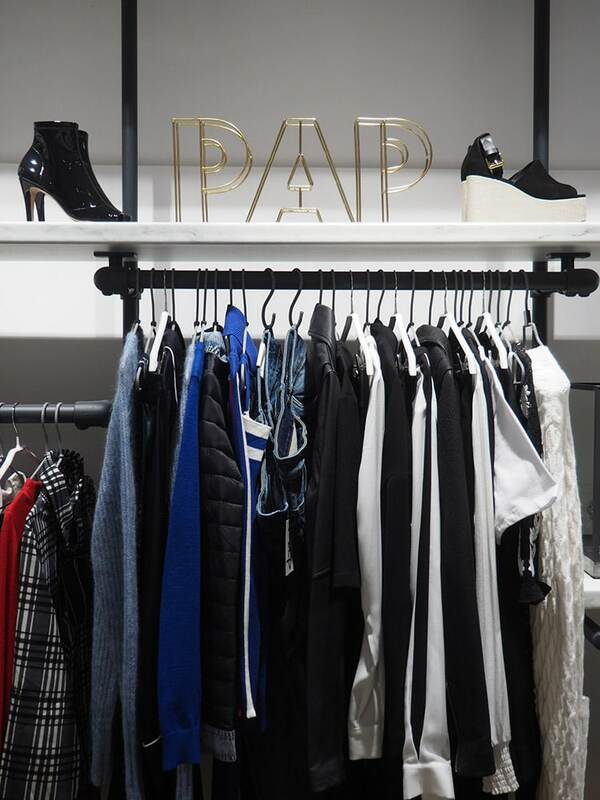 For an original outfit or an unusual gift… Come on into the PAP Store shop in Brussels!